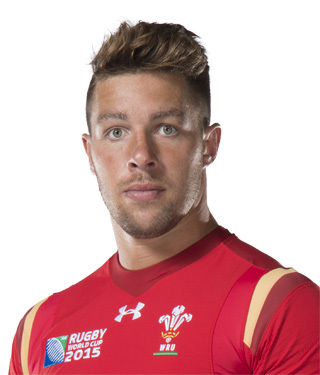 Sorry, I’m afraid I just don’t buy the fact that Welsh no.9 Rhys Webb did not understand that joining Toulon next season would jeopardise his prospects of playing for Wales. Days after Webb signed a pre-agreement with Toulon the WRU announced a change in their selection criteria to the effect that players signing a new contract with a team outside Wales must have 60 caps to their name to remain eligible for national selection. Webb is, apparently,"heartbroken". So heartbroken, in fact, that he refuses to contemplate trying to opt out of his move to southern France. Then again, a reported salary of £750,000 a year might just help to soften the blow.